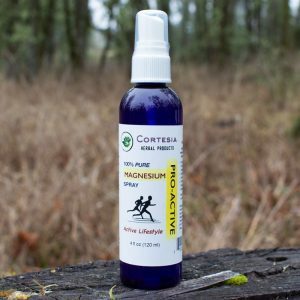 Our 100% Pure Magnesium Optimal Spray is more concentrated, containing higher amounts of MgCl than our Regular strength. 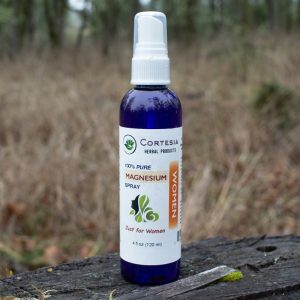 It is empowered with 4 Essential Oils (Cedarwood, Helichrysum, Peppermint, Sweet Majoram) for deep cellular penetration and skin nourishment. 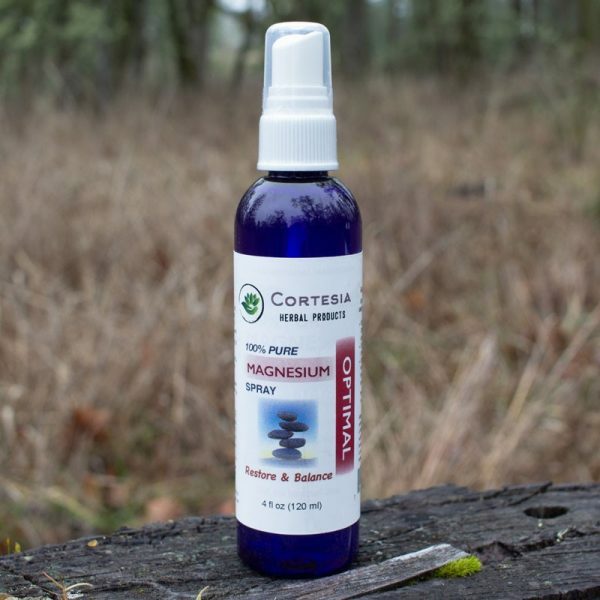 You can also dilute this spray with pure or distilled water.